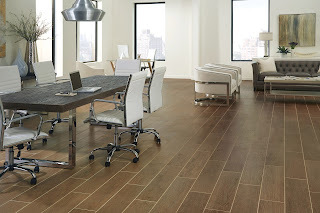 Nest by Crossville is a beautiful, durable alternative to hardwood flooring. 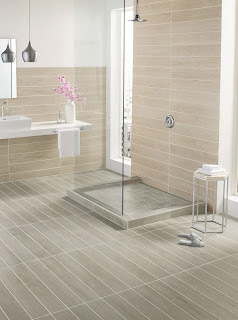 It offers a soothing, neutral color palette with the look of two species—Olive or American Oak. With seven colorways and three modular plank sizes, you can combine looks and sizes to create your own vision. The 3x15 plank is perfect for backsplashes and herringbone patterns. 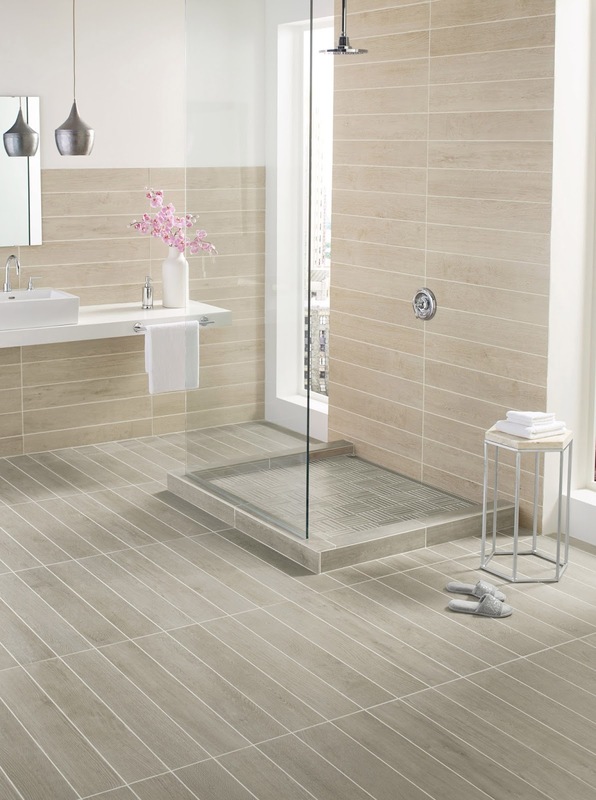 The 12x12 parquet inspired mosaic is approved for shower pan use (with a linear drain) or can be combined with the 3x15 plank for a beautiful floor pattern. For more information about this line or other Crossville items, please visit their website by clicking here.